Take a great product and then update it with the newest available tech and I am sold. They took the M65 and truely gave it the Elite status. 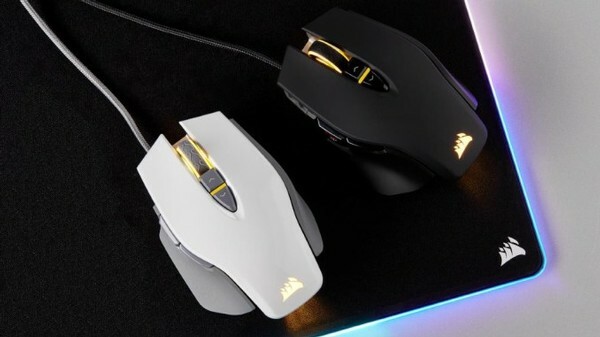 Corsair M65 RGB Elite Gaming Mouse kaufen.